Many women may be undergoing needless and risky surgery to remove ovarian cysts, new research suggests. 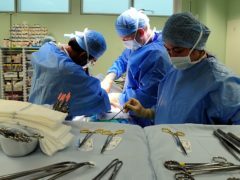 The recommendation comes from Aberdeen University’s emeritus professors, George Youngson and Rhona Flin, along with Simon Paterson-Brown, former chairman of the patient safety board at the Royal College of Surgeons of Edinburgh. 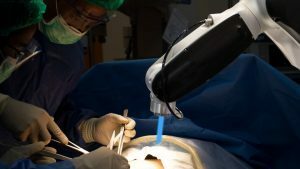 New developments in robotics and DNA coding will revolutionise surgery by making it safer and less traumatic for millions of patients, an independent commission predicts. A new stem cell technique could reduce the need for surgery among osteoarthritis patients, scientists believe. 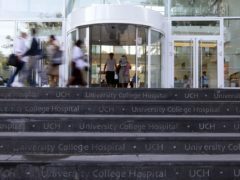 Weeks before they even took their first breaths, two babies had their spinal cords delicately repaired by surgeons in the first operations of their kind in the UK. A key step has been taken along the way to providing the north-east with a £56.3 million investment in health services. A north-east project which creates special bears for children going through surgery has celebrated its third birthday. 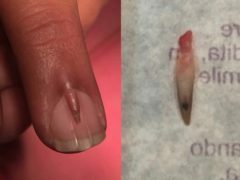 Doctors in Pakistan have come across an “extremely rare” case of a tiny fingernail growing on top of another. A North-east mum whose seven-year-old daughter underwent surgery to fix a hole in her heart has thanked the “phenomenal” doctors that gave the youngster “her childhood back”. 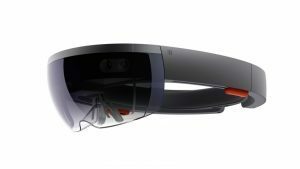 Overlaying CT scans on to a surgeon’s vision using augmented reality could be used to improve reconstructive surgery, new research suggests. Health chiefs are limiting non-urgent operations in north-east hospitals at the start of the new year amid claims they have more patients than they are “able to treat”. 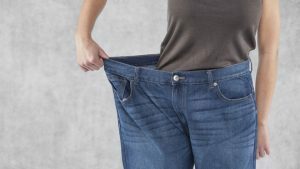 It might be seen as oversharing by some, but a new study suggests documenting weight loss on social media might help people achieve their goals. 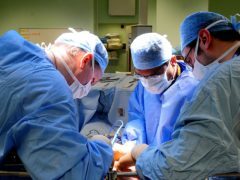 Staff shortages at Aberdeen Royal Infirmary caused a woman’s foot surgery to be delayed, an ombudsman has ruled. 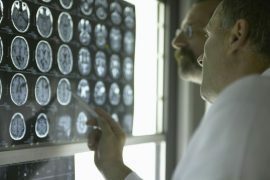 Humans still have the upper hand when it comes to performing certain surgeries, according to a new study. 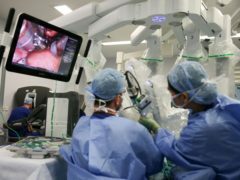 A robotic dentist has completed its first autonomous procedure by fitting two new teeth into a woman’s mouth in China, according to reports. 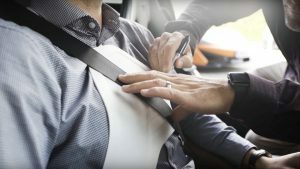 McLaren’s Applied Technologies team has created special body armour that uses materials normally found in Formula One cars. It’s always a nerve wracking time when a pet has to go to the vets for surgery. A North-east MSP has raised concerns over the number of operations cancelled for capacity or non-clinical reasons by NHS Grampian. PATIENTS at an overcrowded Aberdeen health centre could soon be receiving treatment in a temporary cabin. A COURAGEOUS schoolgirl is on course to take her first steps unaided this year.